Today is Friday, the 13th – a superstitious day synonymous with bad luck, curses, and jinxes – all in jest most of the time! Have no fear, though! Shroud yourself in positive energy and create your own luck with style! 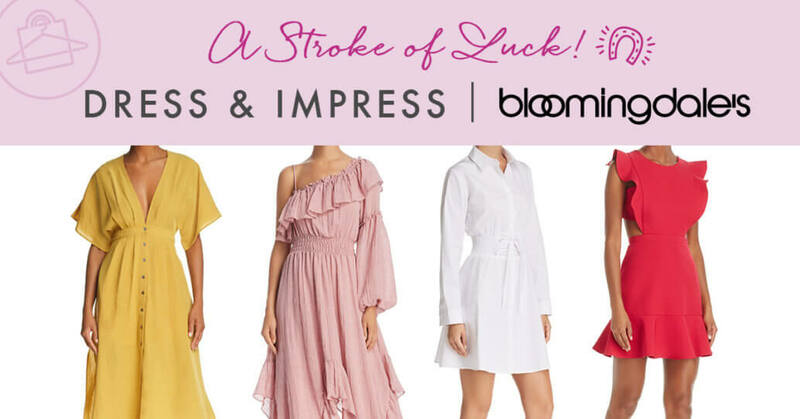 It's serendipitous that there's a fabulous sale going on right now at Bloomingdale's! 👗 👡 👛 🕶 I'm going to equip you with tools to pick up some new looks or glean some fresh inspiration this Friday the 13th! With it being springtime, I'm so inspired by all the lovely dresses I'm seeing out and about. When I think of spring, what comes to mind is rejuvenation, positivity, lightheartedness, and graceful femininity. 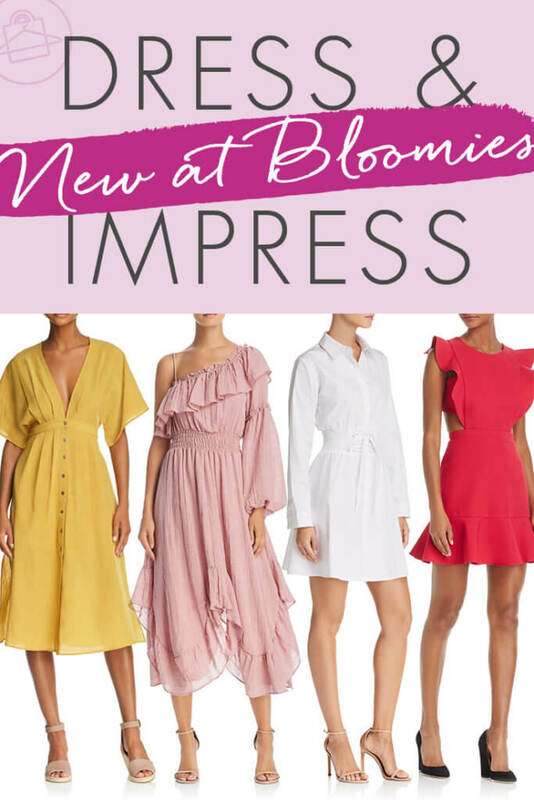 For this post, I edited some of my favorite spring items from Bloomingdale's that reflect these vibes. I wanted to share with you because it's such great opportunity to spruce up your wardrobe, tune up your personal style, and save money, too! As you browse each category below, be sure to click the arrow to the right so you don't miss any items! To get more info about any item, just click on its image to get the deets! Alrighty then! How cute are these looks?! Okay, so which spring items do you like the best or which ones did you buy? Comment below and let me know!